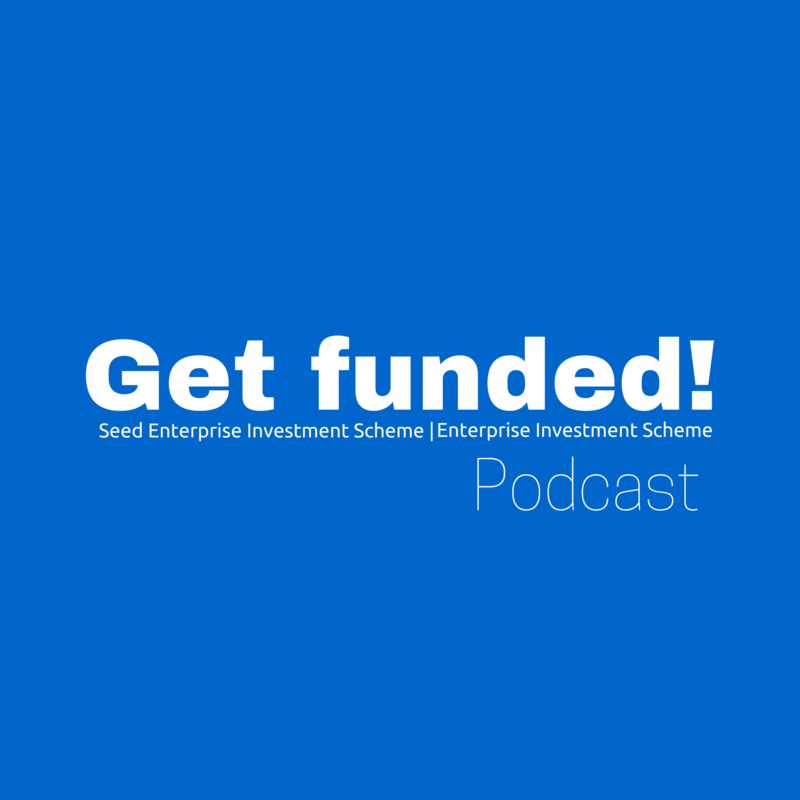 New podcast: Get Funded! 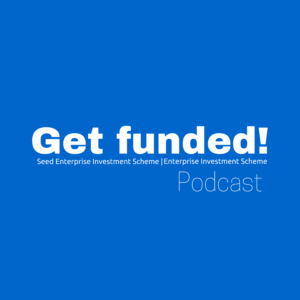 Episode 1 - What is SEIS? GF002 – Why should SEIS matter to my startup?